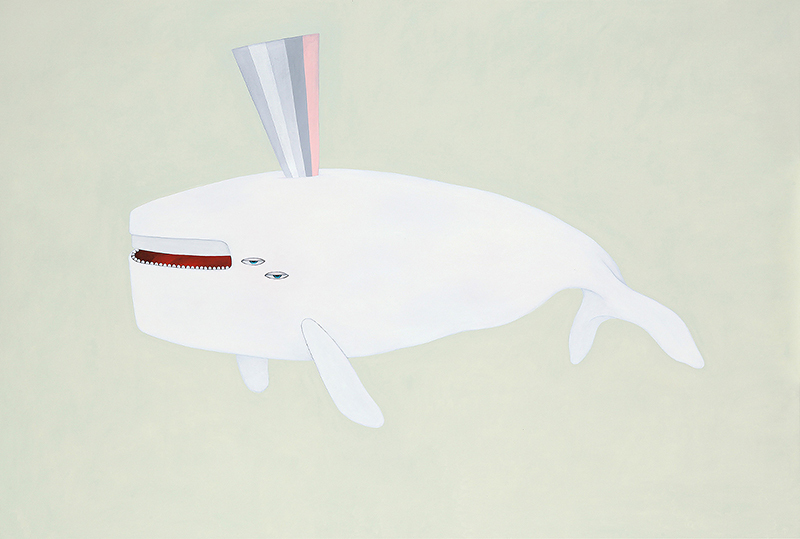 Whale with Four Eyes. Oil on Canvas. 2012.